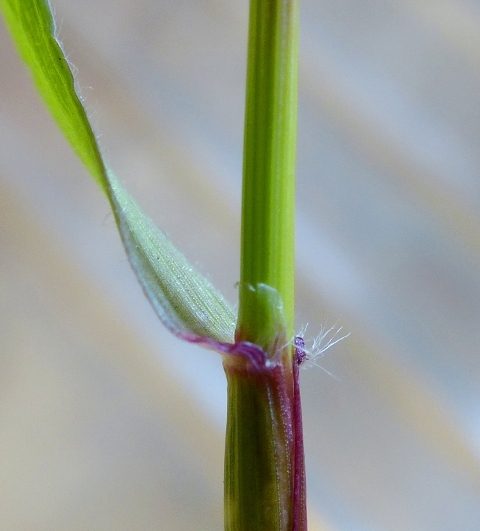 Home Grasses Test your grass ID skill with the species recovery trust! Test your grass ID skill with the species recovery trust! As you no doubt know, Dr M is particularly fond of Poaceae, and was therefore especially delighted to see that the species recovery trust has a brand new grass ID quiz for all to test their Poaceous knowledge! So, they ask, how many UK native grasses can you identify? Are you a Giant Fescue or a Hairy Brome? 40 questions to test, tease and entertain. Have a go, and there’s a chance you could beat Dr M’s obviously impressive but not totally exemplary score! The quiz requires good knowledge of UK grasses, both flowering and vegetative, and does not include Latin names. Click here and let your Poaceous enquiry begin! Contact Dr M: and let him know how you get on!